ActiveU designed for vapor phase filtration applications adsorb harmful gases, airborne dust, pollutants and odors. We offer wide range of activated carbons for vapor phase applications involving indoor air as well as industrial gases. Specially developed chemically impregnated carbons such as with potassium iodide (KI) and potassium hydroxide (KOH) are also offered for difficult to remove contaminants. 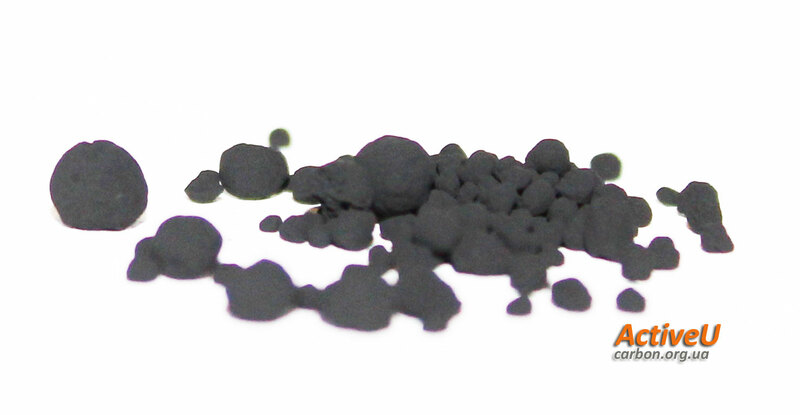 Our vapor phase grade activated carbon is available for all gas phase applications including deodorization and filters for industrial air, chemical processing plants, exhaust fumes, smoking rooms, and public convenience areas like public lavatories. If you need larger quantities of material or want to use ActiveU for specific gases then please email us your quote request.